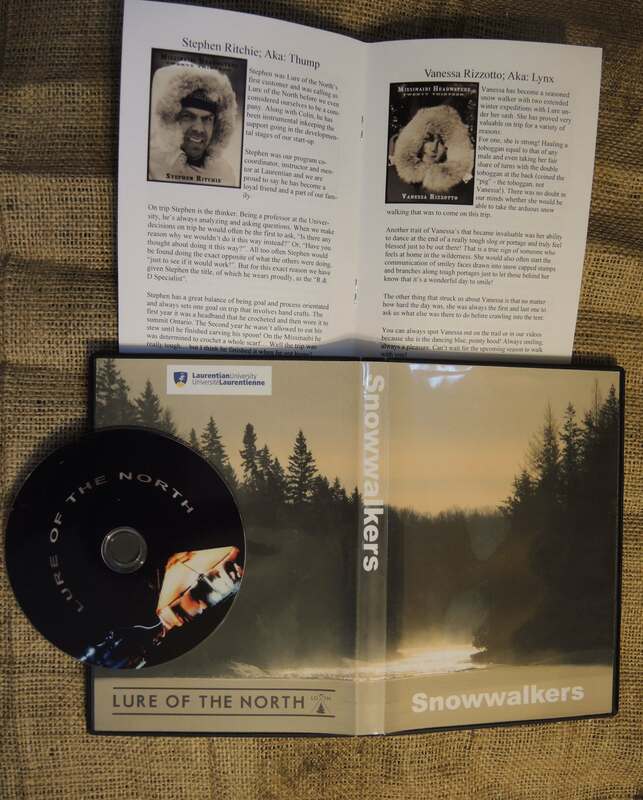 “Snowwalkers” DVD and “Snow Walker’s Companion” all in one day! 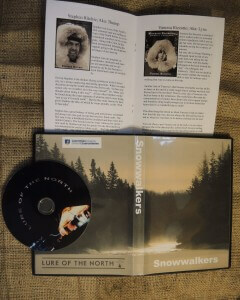 We’re excited to announce that our 50-minute documentary “Snowwalkers” is now available on DVD! But we’re perhaps even more excited to announce that the book that inspired our adventure “Snow Walker’s Companion” is finally back in print, and available right here in our store. Rejoice! You can find both products under the new “Literature” section of our store.